A photo f the project album at the highest quality. We will send you a link to view the video summary of each day of the trip. A photo of the project album at the highest quality. We'll send you a link to view the video summary of each day of the trip. You can choose a photo of the trip album in high quality and receive it digitally. You can choose 2 photos in the album in high quality and receive them digitally. We will send you a link to download all raw data for use under Creative Commons license. You can choose 3 photos in the album in high quality and receive them digitally. Your name will be visible in all promotional materials and also in the presentation of the documentary as CO-PRODUCER. We'll send you a link to download all raw data for use under Creative Commons license. You can choose 4 photos from the album in high quality and receive them digitally. 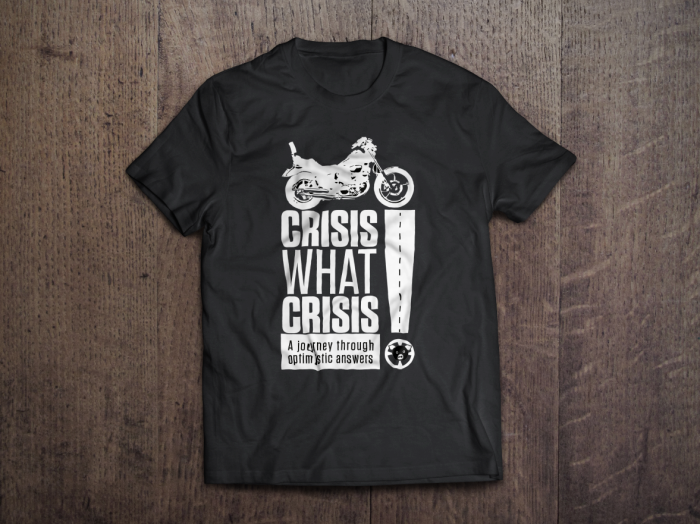 TRAVEL TO THE END OF THE JOURNEY AND BE "THE ASSOCIATE PRODUCER"
Crisis What Crisis is a documentary portraying the Europe of 2014. it's a motorcycle trip through the countries starring in the CRISIS (PIGS). 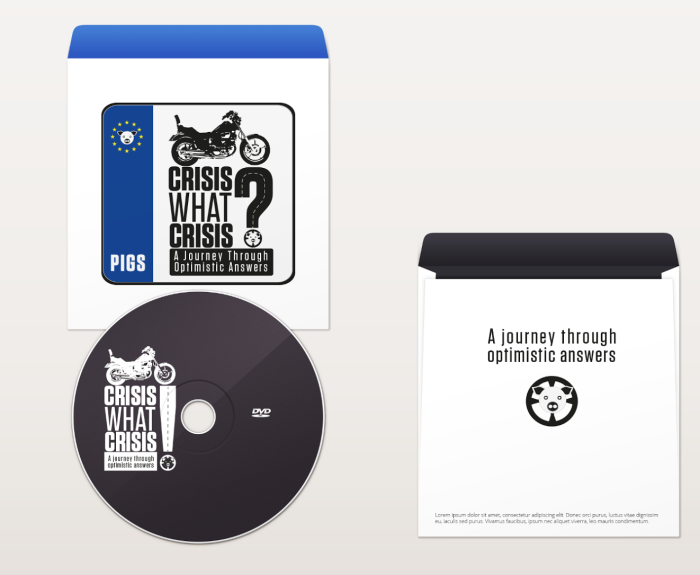 We want to reveal people and projects which give an optimistic and innovative answer to it. 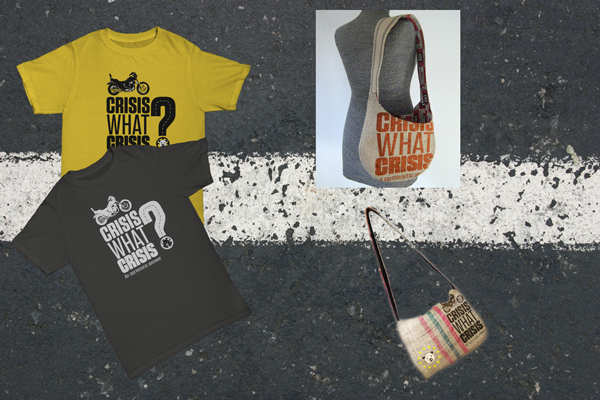 Crisis What Crisis: a journey through optimistic answers is a constructive stare towards the crisis. A practical and brave answer on new forms of social organization and open production. Our trip is about shared search through collectives and people who enjoy more from experience than from money. We’ll track organizations promoting open knowledge, self-consumption and cooperation based on a sustainable long-term transformative business model. Happiness is not what they told us, it’s what we’re telling us. The documentary will be a “road movie”. 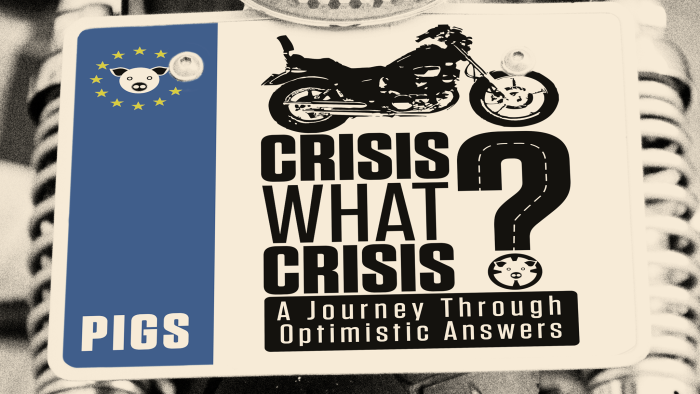 A trip on an old ‘97 motorbike (Virago 1100), through the countries starring the CRISIS (PIGS). We want to exhibit those people and projects providing optimistic, pioneering and transformative answers. 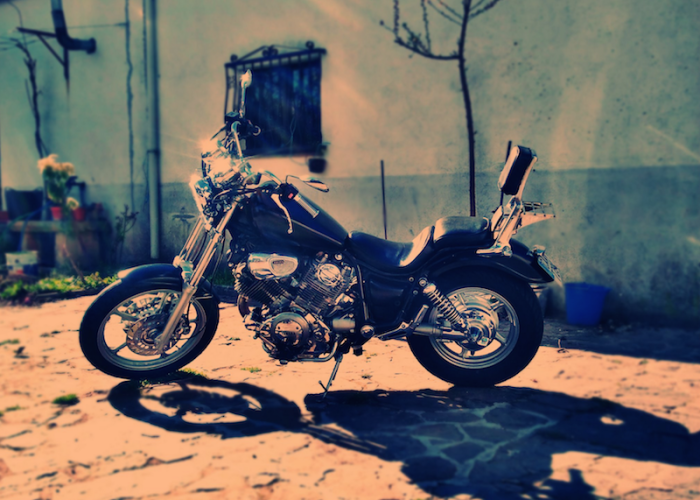 Our trip is a shared search through people and colectives who enjoy the experience more than money. We’ll track organizations promoting open knowledge, self-consumption and cooperation based on a long-term sustainable transformative business model. Happiness is not what they told us, but what we’re telling us. To do this, I’ll be traveling from the galician Finisterrae to the West Gates in Greece, recording the protagonists of change with a little camera. 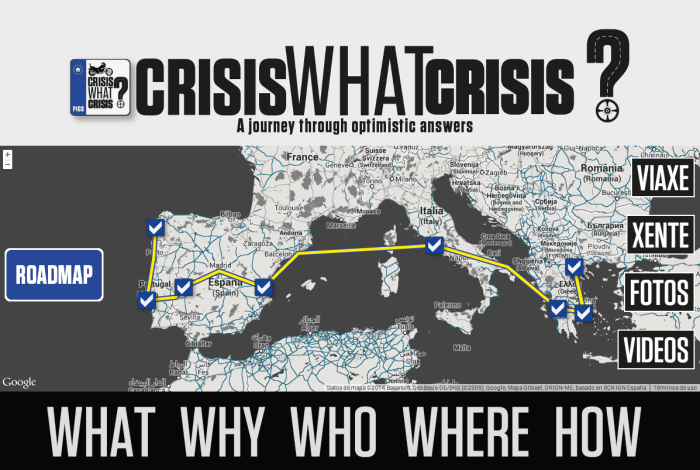 While doing so we’ll be building a web documentary on a daily basis from each day trip summary. This way the audience will see a preview of how the final film will look like, and they also will be able to interact and comment about the work almost on real time. They might even be able to change the route depending on the projects showed up. In addition to interviews, I’ll be telling my first-hand personal experience through the trip, my opinions, my doubts, fears, joys, etc. building up an audiovisual log book. The final product will be a documentary with CC (Creative Commons) license, so that anyone can use the images to develop other projects, hoping that whoever bets for this documentary will get involved, participate and make it part of himself by helping us broadcasting it. We’ll also build an extended version of the final documentary in a web format, with additional material, and all of this will also be under a CC license. We live in South Europe, in countries with a authoritarian tradition from which we’ve just got away, with political classes dominated by economic power and having done anything to improve their population’s welfare. They’ve used the politics to produce quick business helped by banks and economic powers. This way CWC is born to demonstrate that a wide base movement exists which shakes the system tower, this quoted, with new ideas and ways to relate based on sustainability, solidarity, cooperation and freedom. We need to visualize other answers, other possible futures, because if we don’t imagine them we’ll never be able to make them happen. This project is therefore addressed to each person seeking new ways of living out of the production standards, with interest in transforming from participation, solidarity and betting on a more open and sustainable world. In february 2013 my daughter Helena is born. This documentary is also a gift for her and all that generation, so that when she can watch it with analysis capabilities she can see the world and the context where she was born, hoping that it serves her somehow to face her own life. The project can’t be made without your help. With this campaign I hope to cover the basic costs of the travel: fuel, videographic materials, production and post-production of the final film to publish, broadcast and share. I work as a freelance in the area of audiovisual and graphic design. 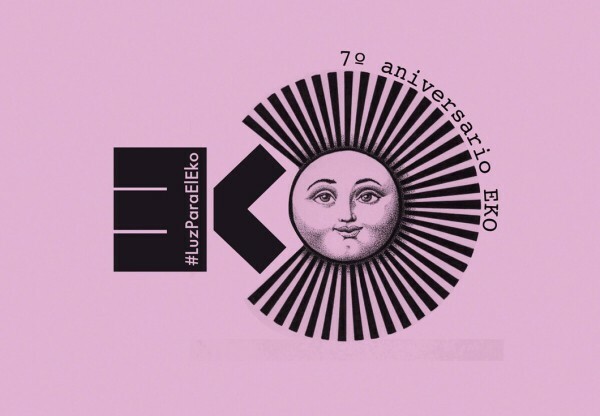 I’ve directed and participated in recording and production of several videoclips (Narf, Luar na Lubre, Eliseo Parra, Aline Frazao, Banda das Crechas, ...), created the project Musicadosetimodía, recorded live DVDs for Eliseo Parra, Narf and Manecas Costa. 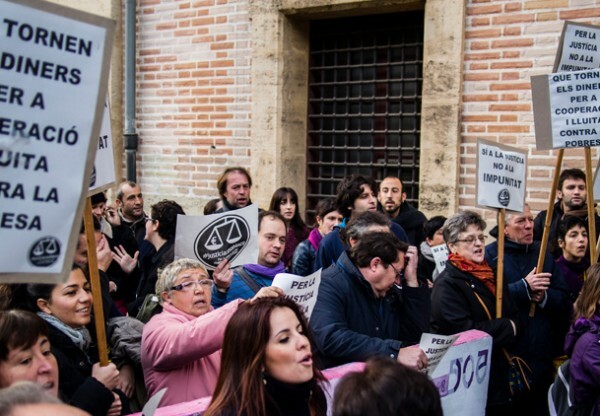 I’ve also participated in national and international events in labours of design, video and photography, such as Macc (Mercado Atlántico de Creación Contemporánea), Cantos na Maré, Sons, Womex, Culturgal, As nosas Músicas, Mumes, SILA, … As a graphic designer I’ve worked for Nordesía Produccións and been associate of the production company Rodarte S.L. Software developer whose venture is being happy at work and make software development a respected profession. Member of tribes like Agile Galicia or Unutopia, he shares with Eduardo a little company devoted to web development. Strong advocate of transparency as a driver of change, he joins the project with the desire to discover and tell stories that will inspire others. Graphic designer, software developer and 3D modeler. Mate of José and friend of Xavier. He joins the team with the hope that the optimistic message will seep into society. Degree in Journalism. She received a BA in Cultural Studies in the UK, a Ph. D. in Communication Studies in Barcelona, a Masters in Cultural Management in Chile and she is an ICEX consultant in Business Internationalization. Finally, in 2008, she returned to Galicia with the firm goal of working in the international promotion of Galician culture. She collaborated with the Xunta de Galicia and with AGE in the organization and in the spread of Galician presence in international book fairs. She was advisor communication for Ouvirmos Nordesía Productions and designed and executed several communication strategies of various festivals, markets and fairs of different disciplines. Although focused on strategic advisory, sporadically she also collaborates as a writer and as a responsible of audiovisual content for literary, photographic or exhibition projects. At present, she coordinates the communication of several cultural events. Among her features we can highlight personal creativity, passion and her proven ability to coordinate teamwork. A Journalism graduate exploring the world of production. Since her early professional steps in Televisión de Galicia she has always been linked to the communication of cultural revitalization projects, film festivals or music (Ourense International Film Festival, Festival de Cans, Reperkusión Festival ...). She cares specially about Community Management and Social Media. Her bound to the project is clear: she belongs to the generation that came to the working world in crisis, so for her collaborative work and networking is not an alternative, it is the model. Bachelor in Art History. I've been living and working in Rome for 8 years. So far I've worked as a farmer, laborer, barman and commercial agent, among other things, just to survive. For the last 8 years I've been working for an association, ANPPIA, devoted to preserving the memory of the Italian anti-fascism. As a freelance I write scripts and I'm author of documentaries (I've worked for MTV, Al Jazeera, Rcs and some independent productions). I'm very happy to join the team to help Xavier, whom I've met through Sonia Diaz, because I truly believe that this project can offer a different view of what the media calls temporary economic crisis, while I think this is a crisis of a system that has always been transforming people into consumers and that limits those who want to choose a different lifestyle, undermining people's dignity. We also have the collaboration of Jorge Garcia, former Karapatrov Brother, who is cameraman and creator of visuals. All material will be under a CC license. Help us broadcasting the project to be able to reach the west gates and tell everyone that an alternative exists. We’re open to loans of materials, hard drives, on board cameras, lens, sound equipment, etc.